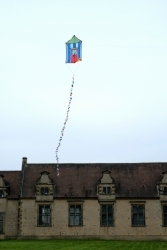 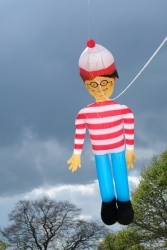 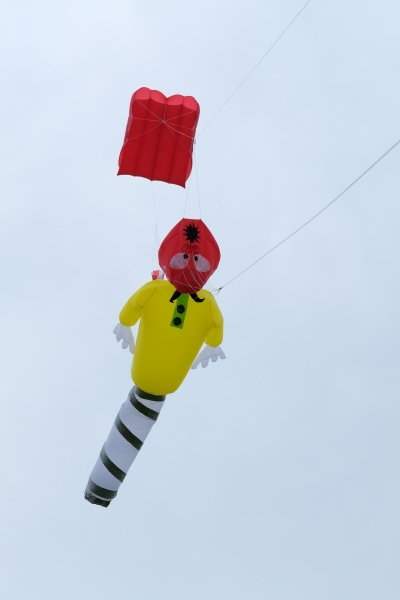 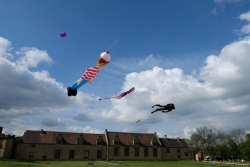 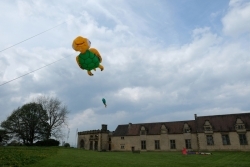 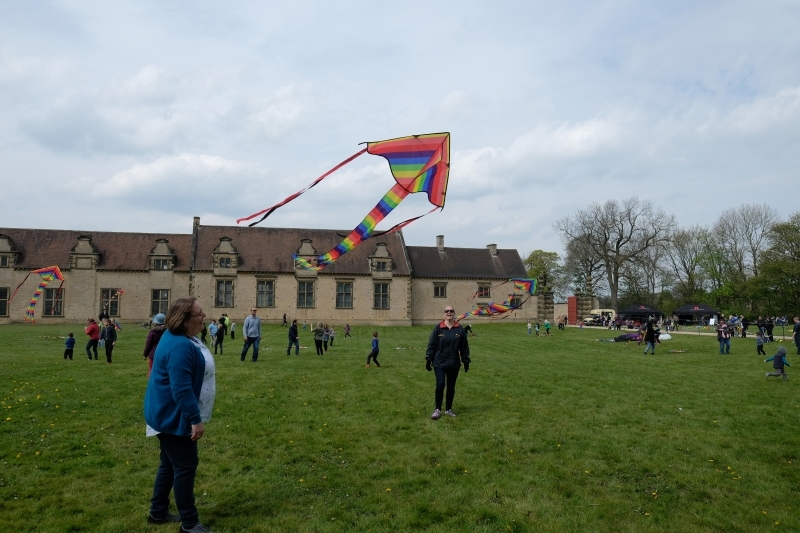 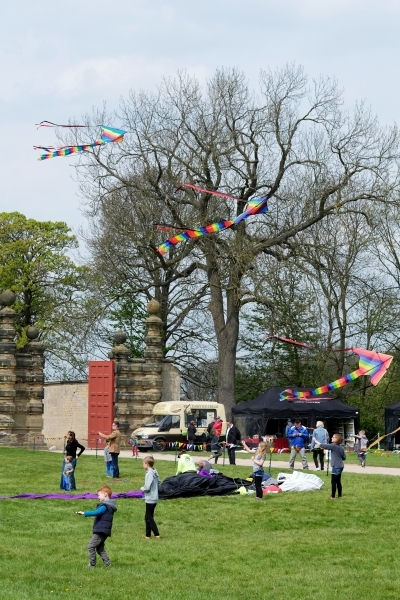 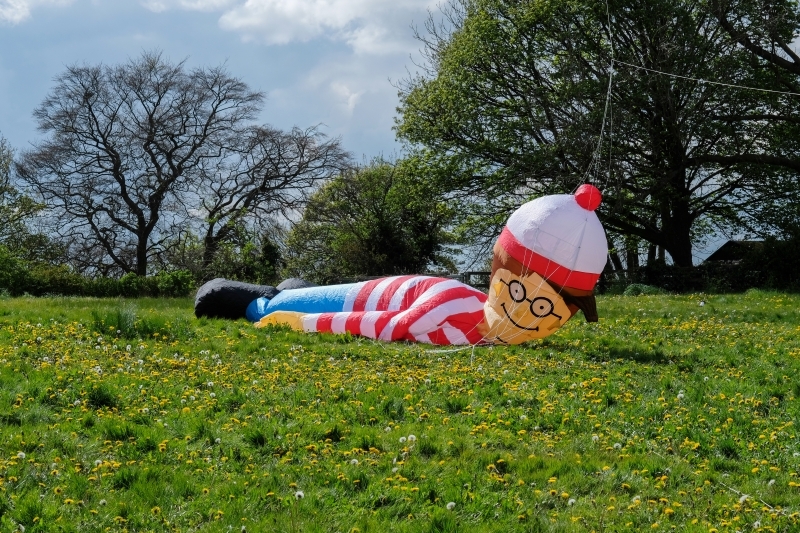 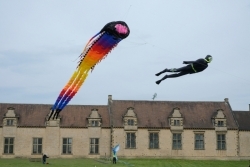 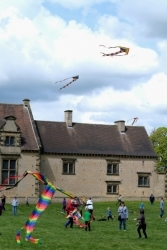 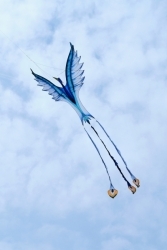 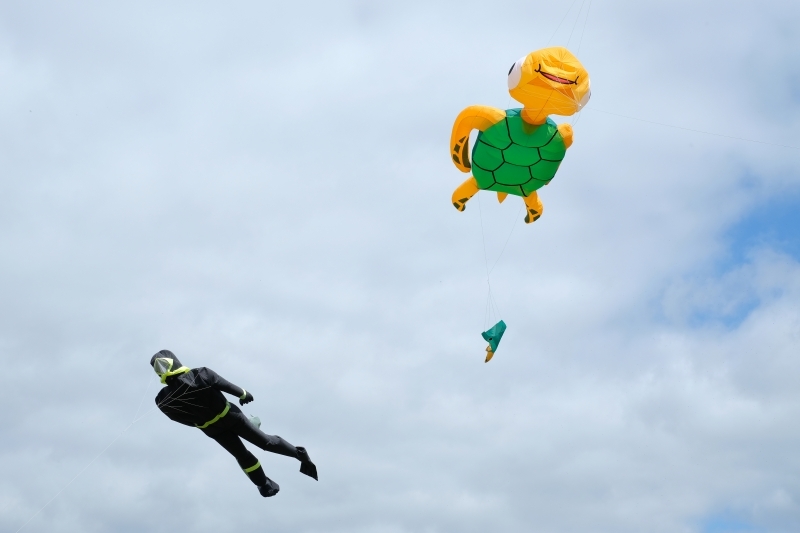 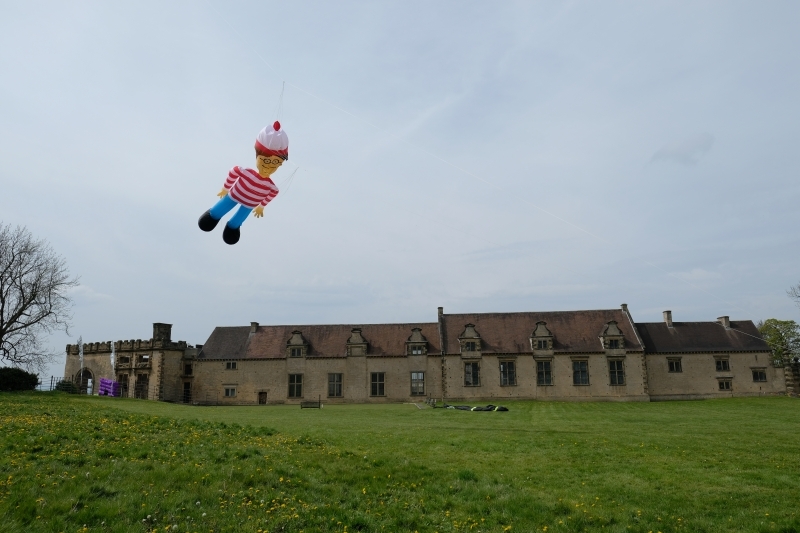 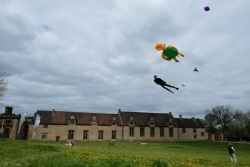 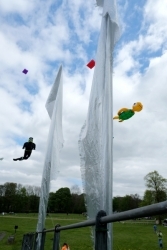 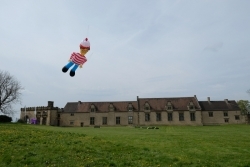 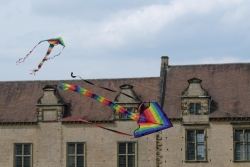 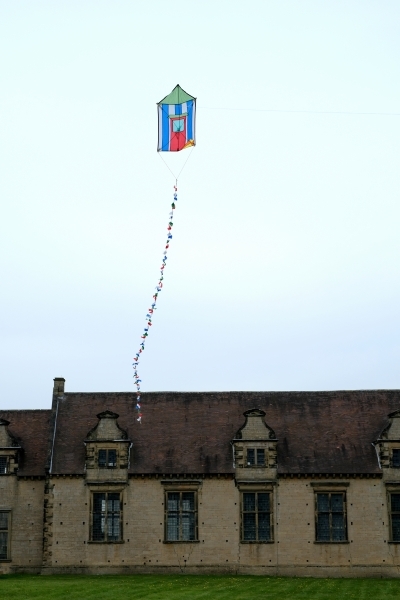 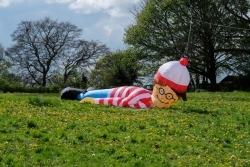 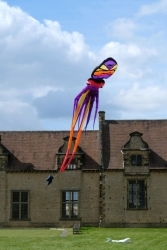 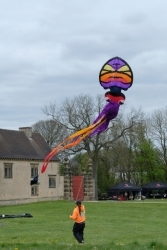 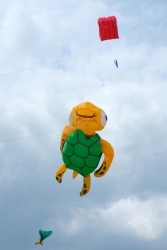 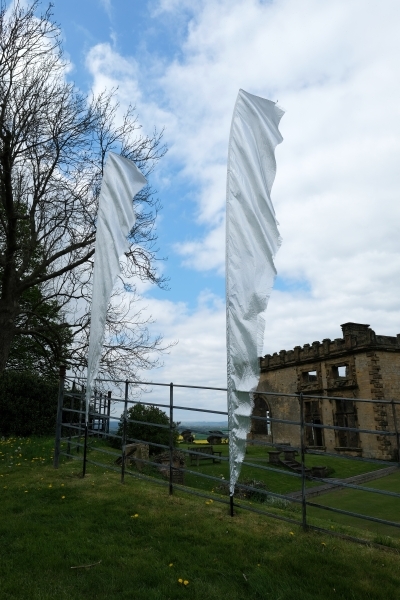 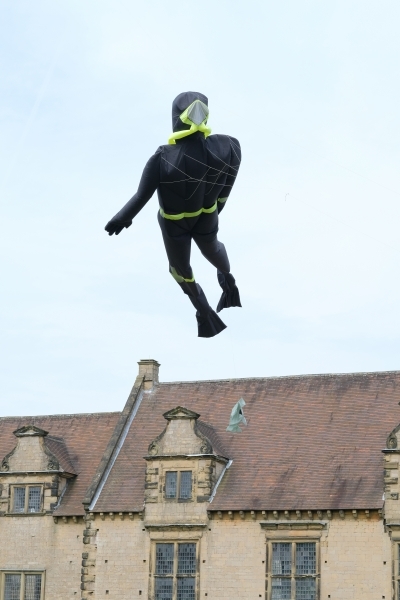 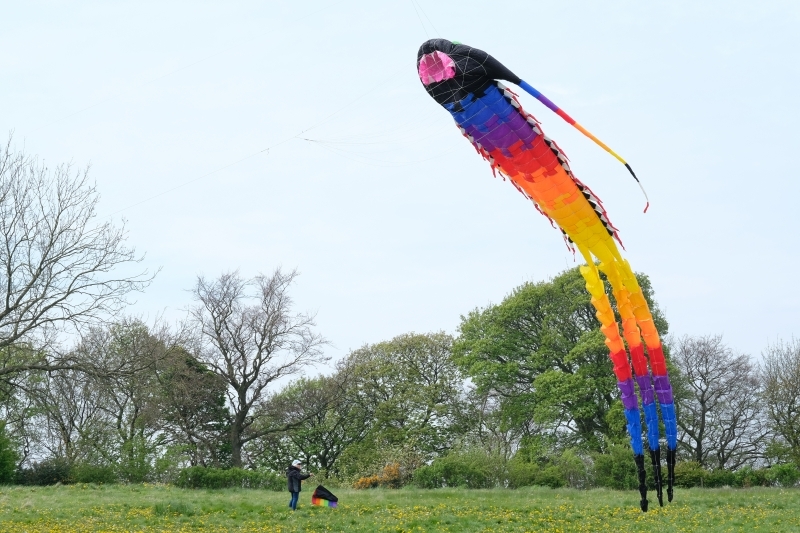 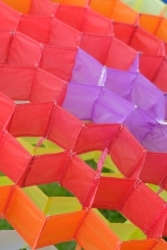 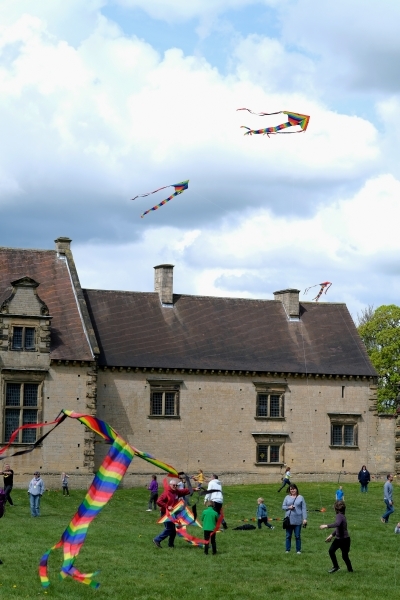 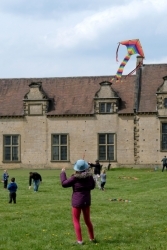 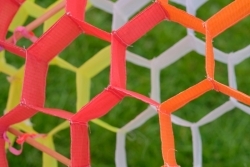 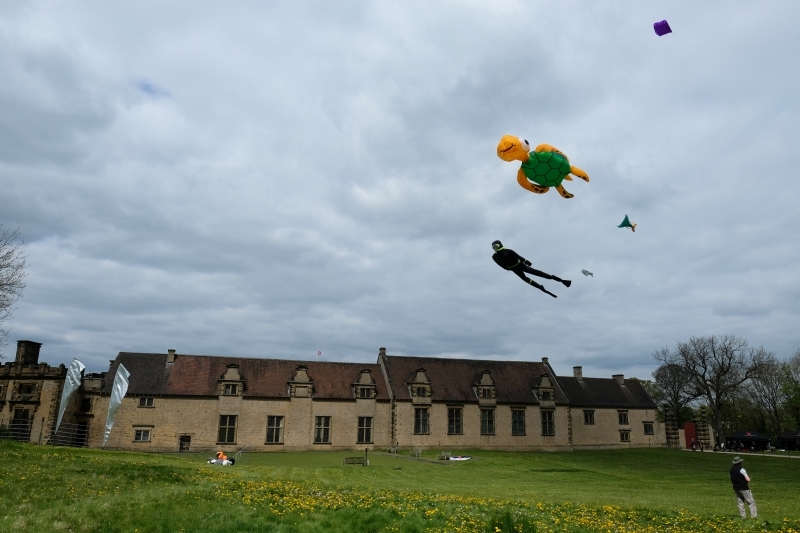 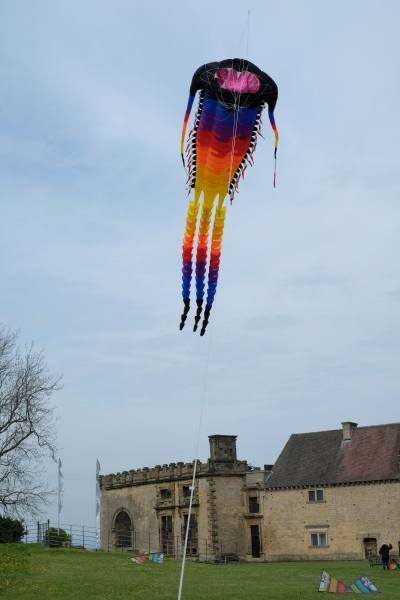 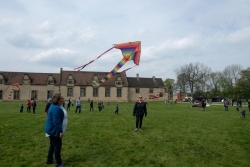 The Bolsover Castle Kite Festival was held on 29th April to 1st May 2017 and was hosted by English Heritage and organised by Pauline Taylor and the Infinite Arts team. We had a great weekend flying even though it’s not the easiest of sites to fly at being surrounded by trees and buildings. 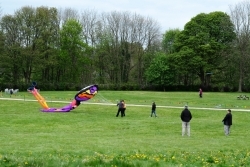 The wind tested us over the three days but didn’t stop our enjoyment. 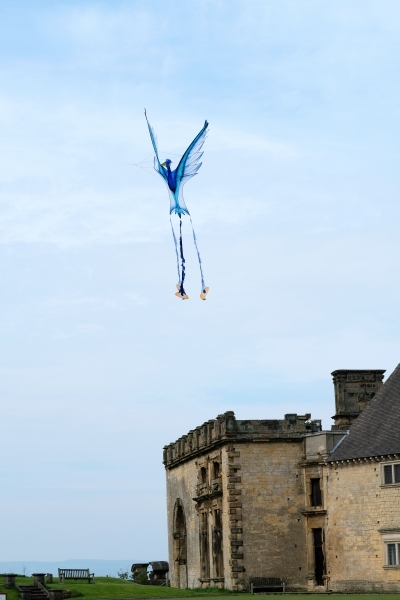 It’s not very often you get to fly in the grounds of a 17th century castle. 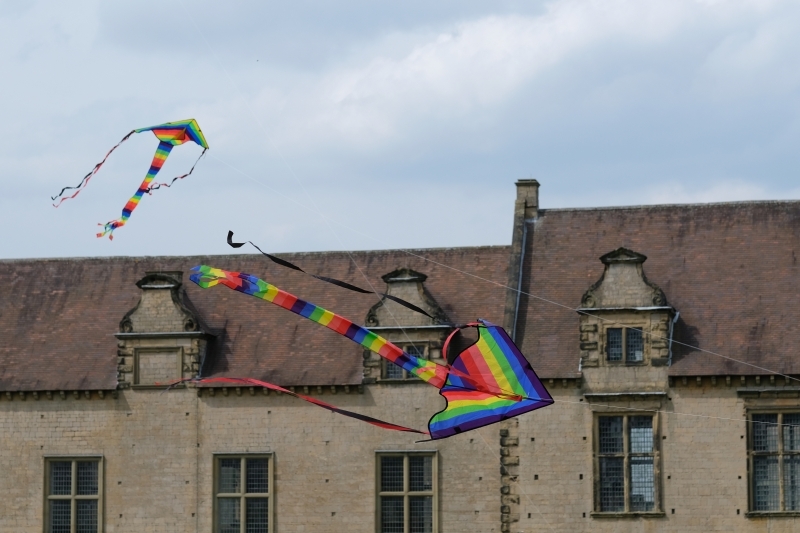 The highlight of the weekend for many had to be when the arena was opened up for the public to come in and fly the rainbow deltas. 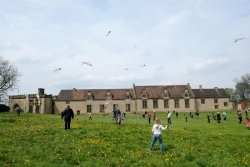 We just wish we had half the energy of the children who came in to run around the field with the biggest smiles ever.